Vintage live performances from some of Motown’s finest. 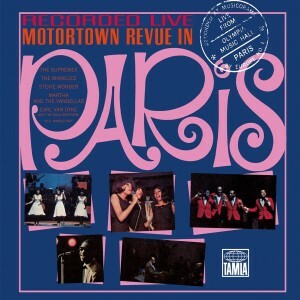 Motortown Revue In Paris features the legendary 1965 concert in full for the first time. 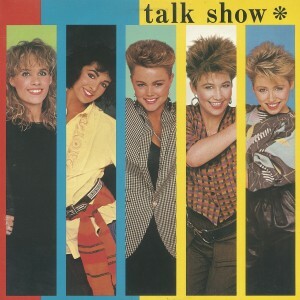 The three Go-Gos‘ IRS albums from the early 1980s are reissued with 1981’s Beauty and the Beat a two-CD set and Vacation (1982) and Talk Show (1984) being offered as expanded editions. 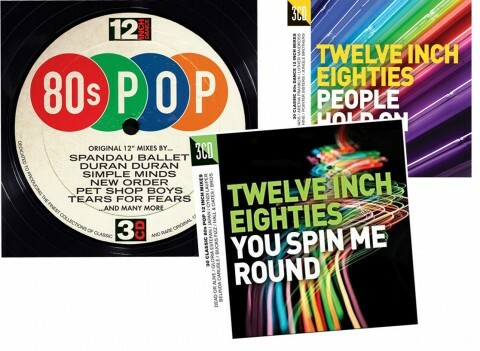 Just like the proverbial buses, three new Eighties Twelve Inch Compilations hit the market at the same time. 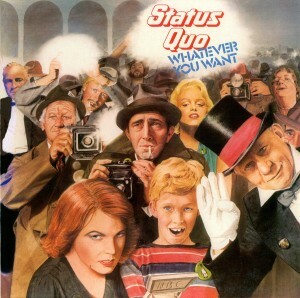 Two-CD deluxe version of Status Quo’s 1979 album is remastered by Andy Pearce and includes a bonus disc of B-sides and the US version of the album which was titled Now Hear This. If You Can’t Stand The Heat is also being reissued. 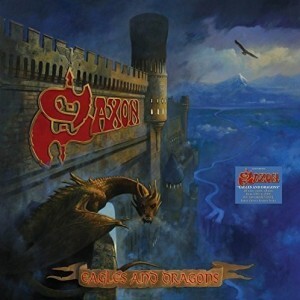 Nine-LP vinyl collection of Saxon studio albums issued between 1991 and 2009. The outer slipcase features features a brand new cover painting by Saxon’s artist-in-residence, Paul Gregory. Gold star to the marketeer who scheduled this for release on Good Friday. 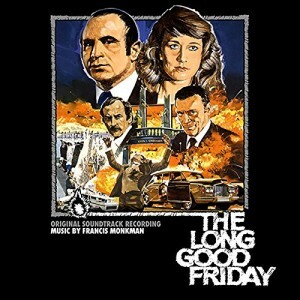 The Silva Screen 2CD deluxe edition features Francis Monkman‘s classic soundtrack and dialogue from the film. 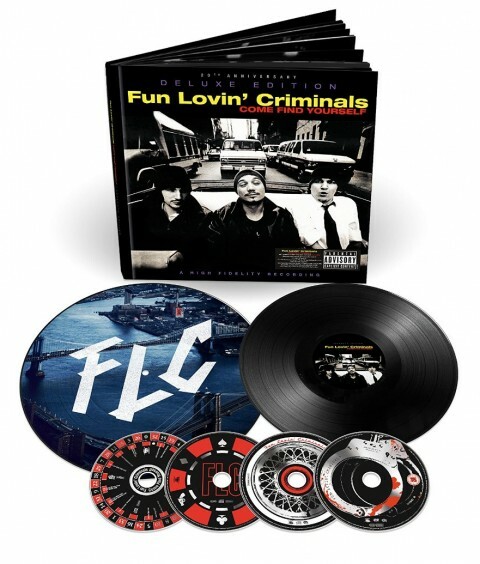 The collector’s box set of Come Find Yourself comes a few weeks after the 3CD deluxe and adds a vinyl picture disc of an alternate version of the album, a further black vinyl of radio sessions and a DVD. 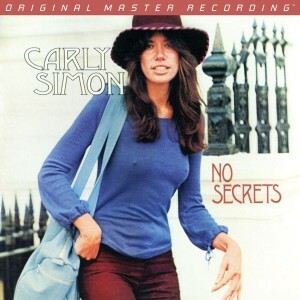 Mobile Fidelity release a ‘numbered, limited edition’ SACD of Carly Simon‘s 1972 studio album No Secrets. UK fans can save about a tenner if you order from Amazon Spain. Yes, cheers for the Pere Ubu. Just listening to it now and the remastering is really good, just like the 1st box set. Also released this week is the single of Singularity by New Order on CD, 12″ and a download bundle. Annoyingly, the download bundle has 10 tracks while the CD has only 6. Preordering the CD from the New Order store I’ve been sent “instant grat” downloads of 2 tracks that I’ll already get on the CD – I would have preferred being sent downloads of the tracks not on the CD. Also out on CD this week, Pere Ubu’s remastered New Picnic Time, the Art of Walking and Song of the Bailing Man. Last weeks Hearpen Singles CD is some of the best remastering I have ever heard. Did anyone mention the Karl Bartos Communication CD/vinyl/download..? I must have posted while your comment was awaiting moderation. Also worth a mention, “Communication” from Karl Bartos (of Kraftwerk). Released in 2003 but not publicised well at the time and quickly out of print. Remastered and out on CD or Vinyl+CD on Friday. Karl Bartos rereleases his 2003 debut solo album. The re-release, which will be the first time the album is available digitally, also comes with bonus track ‘Camera Obscura’. There is also a very good Larry Levan double CD Genius Of Time for £6.99 which includes loads of great mixes from Gwen Guthrie snd Grace Jones amongst others. The Karl Bartos reissue is indeed a vinyl + free CD. I just bought it. There is still a third reisssue from Status Quo as well, On The Level.